Recently I came across a tweet that made me chuckle. I absolutely adore Lynch-Bages but I’m not sure that this is the best marketing approach for Duclot. 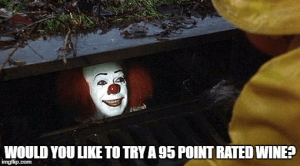 While I get the point of this tweet, I fret that the 2017 Bordeaux vintage may have a bit more in common with the other “7 vintages” than the legendary 1947 and it’s probably not wise to remind folks of this woeful trend. 2007 — The quintessential “Cellar Defender” vintage. A wet and rainy summer saved by a warm September that produced wines that are exceptionally light on fruit and alcohol but have enough charm for short term consumption–especially when paired with food. 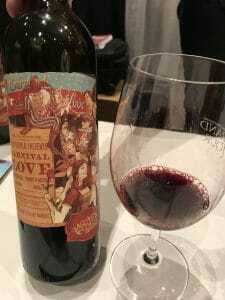 While it certainly wasn’t a vintage for wine drinkers who favor big “New World-ish” style wines of Napa, it’s a vintage that still holds some positives for fans of “classic clarets”. Especially compared to their 2008 & 2006 counterparts, the value of many 2007s right now are terrific. 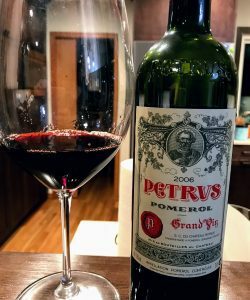 If you have a 2007 in your cellar as well as some 2009/2010, this is the bottle you pull tonight for dinner–even if it is just pizza or a burger. 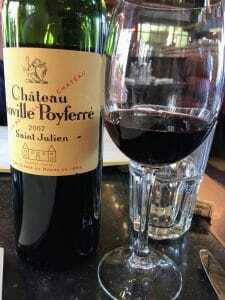 Several of these wines–such as the 2007 Léoville Poyferré I reviewed–will certainly deliver more than enough pleasure to merit their price. 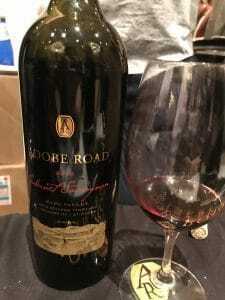 1997 — Rainy vintage that diluted flavors and brought mildew problems. However, this vintage like 2007 (and 2017) is a beneficiary of increased knowledge and technology that has tempered the impact of troublesome vintages. 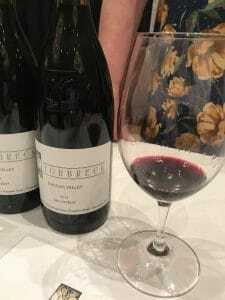 Good wineries, especially those who can afford to be highly selective in the vineyard and final blend, will still make good (albeit not great) wine–just in much smaller quantity. 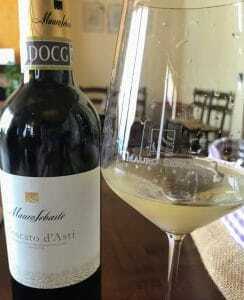 Ian d’Agata notes that this vintage (as well as 2007, 1994, 1999 and 2002) is one that shouldn’t be written off. 1987 — A cool year that favored the early ripening Merlot grape on the Right Bank and the warmer soils of the Graves. 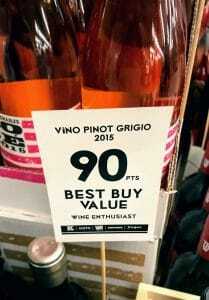 Until 2017, this was probably considered the best “7 vintage” since 1947. 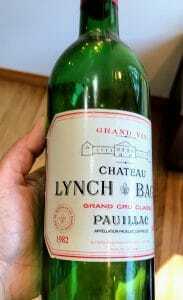 The biggest problem for 1987 was that it followed a string of gorgeous vintages in the early 1980s which artificially inflated the prices for the quality. Though I have to admit that I would have been tempted by a $75 Chateau Lafite. 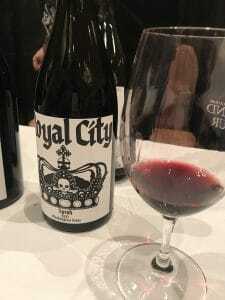 Following the very successful 2015/2016 vintages and with quite a bit of 2009/2010 still on the market, you have to wonder if 2017 will follow the same fate? 1977 — “Worst vintage of the Decade” says Jeff Leve of The Wine Cellar Insider. Ouch. Severe frost from late March into April particularly ravaged the early budding Merlot vines on the Right Bank. 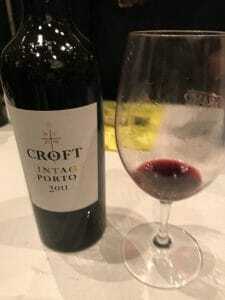 However, for 1977 birth year babies it was fantastic for vintage Port in the Douro. 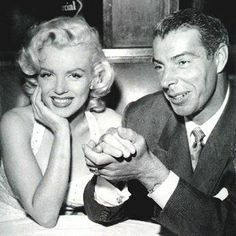 1967 — A cool spring followed by a hot July/August only to be capped by a cold September and then a rainy harvest month of October. Particularly rough for the Medoc. 1957 — Another rainy, wet vintage marked by a very cold summer. 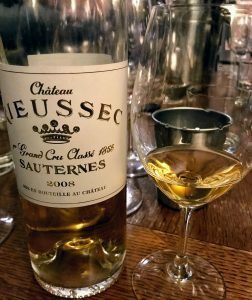 If you have a 1957 Bordeaux still lying around, you better hope that it is a Sauternes. Tagged Bordeaux vintages, Cellar defender, Ch. 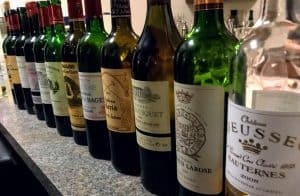 Léoville-Poyferré, Douro, Duclot, Graves, Ian d’Agata, Jeff Leve, Lafite Rothschild, Lynch-Bages, Medoc, Merlot, Sauternes, The Wine Cellar Insider, Vintage Port.